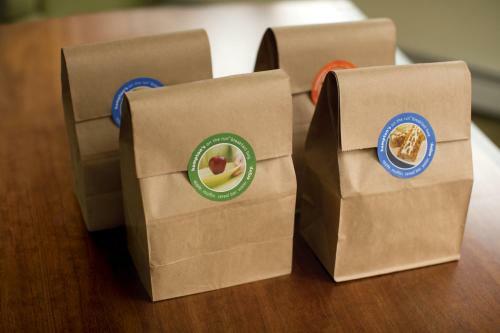 Steps from the Fox River Mall, in Appleton, Wisconsin, this hotel offers a free hot daily breakfast and free shuttle service to nearby Outagamie County Airport. Hampton Inn Appleton - Fox River Mall Area features an indoor swimming pool and on-site fitness centre. Guests can take advantage of the fitness centre or use the free high-speed internet access in their guestroom. Guests at the Appleton Hampton Inn can discover a wide selection of restaurants, shops and coffeehouses along the city's scenic Riverwalk. Other nearby attractions include the Chaska Golf Course and the Houdini Museum. Upon check-in photo identification and credit card are required. All special requests are subject to availability upon check-in. Special requests cannot be guaranteed and may incur additional charges. The hotel is undergoing renovations from 27 April 2015 until July 2015. Renovations will take place Monday- Friday, 8:00am - 5:00pm. Please pardon the dust while the hotel is under renovation. The property apologizes for any inconvenience. Guests are required to show a photo identification and credit card upon check-in. Please note that all Special Requests are subject to availability and additional charges may apply. 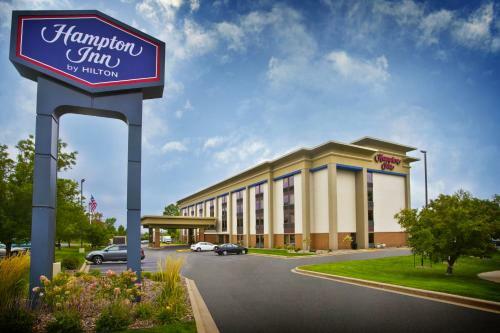 the hotel Hampton Inn Appleton-Fox River Mall Area so we can give you detailed rates for the rooms in the desired period.